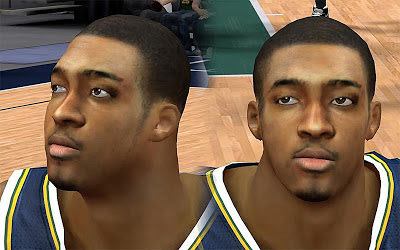 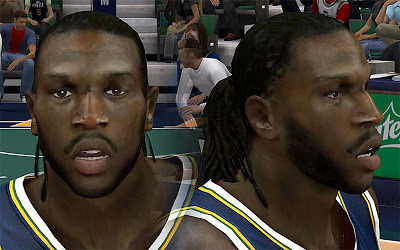 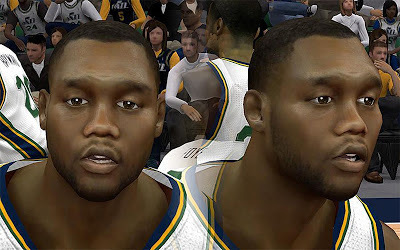 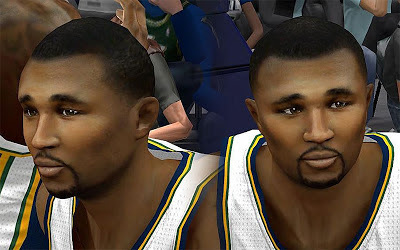 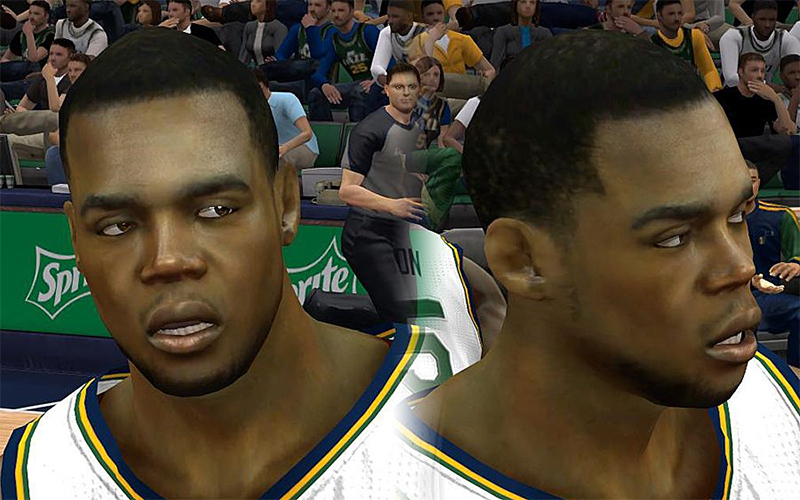 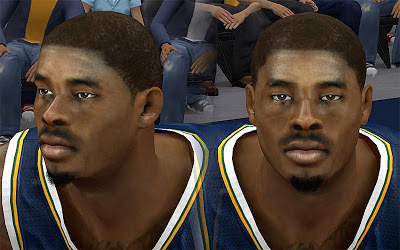 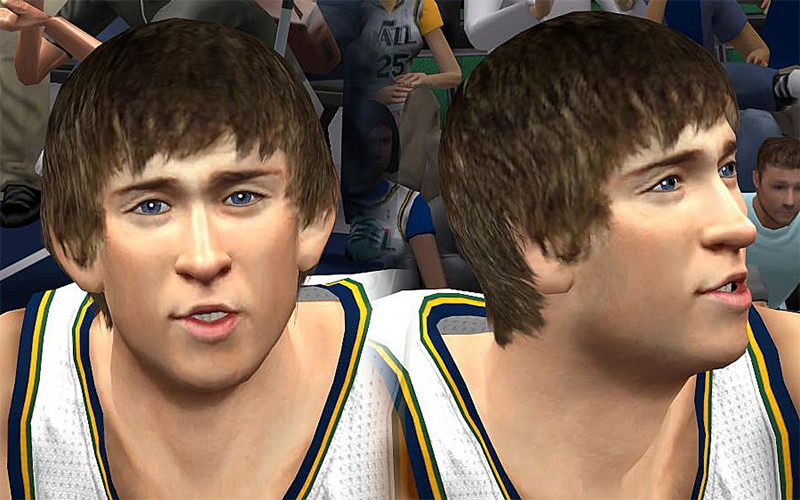 Description: This NBA 2K13 patch updates the 8 cyberface files for the players of the Utah Jazz. The pack includes face for Al Jefferson, Demarre Carroll, Derrick Favors, Gordon Hayward, Marvin Williams, Mo Williams, Paul Millsap, and Randy Foye. 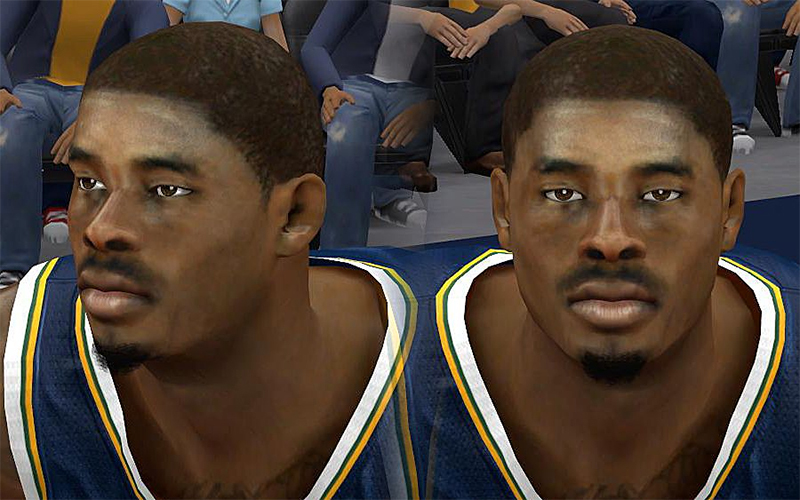 Features: Detailed face texture, improved tattoos, fixed skintones, updated hairstyles, added beard etc.